The Surf Room provides a unique dining and socializing experience for private parties and group events from 30 guests to 80. Our professional staff is experienced in hosting events including, but not limited to: corporate events, business dinners, networking events, rehearsal dinners, bridal/ baby showers, birthday parties and wedding receptions. 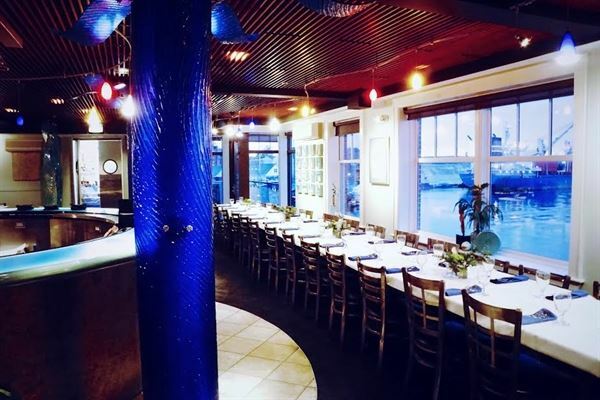 Located right on the Piscataqua River, The Surf Room has arguably the best view in town with a professional staff and a superb menu crafted by acclaimed chef Michael Buckley and his team of chefs.